The Royal Burgh of Cromarty lies at the eastern end Black Isle in the Highlands of Scotland. The Cromarty we see today reflects late 18th –early 19th century prosperity as a trading centre, when many of the town’s characteristic public and private buildings were built. 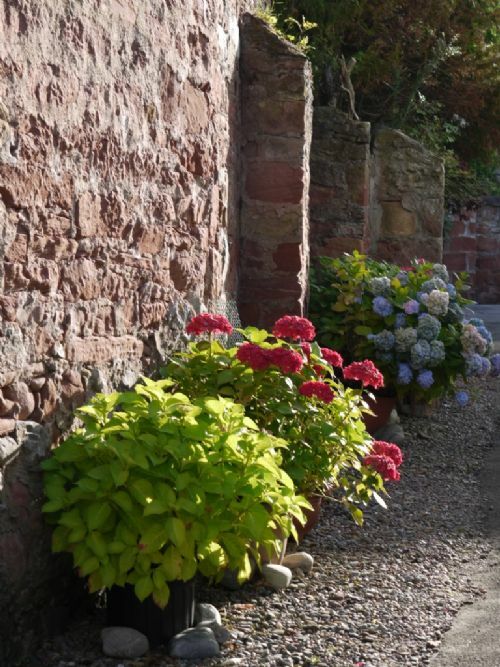 There is a potted history of Cromarty available on the Cromarty Live and black-isle.info websites which also have wealth of practical information about Cromarty and the Black Isle as a whole. To find out more detailed history of some of Cromarty’s buildings you can listen to an audio tour of the town on the Cromarty Courthouse Museum website. Open 7 days a week 10am - 5pm until the end of September. 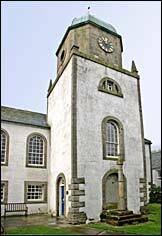 Cromarty Courthouse provides an enjoyable way to explore Cromarty's past. Interpretation includes a reconstructed trial in the 18th century courtroom, high quality display panels, children's costumes, prison cells, artefacts and an audio tape tour of the older part of the town. There are changing temporary exhibitions throughout the season – details of which can be found on their website. The 17th century birthplace of Hugh Miller, stonemason, geologist, author, journalist and editor and the adjacent Hugh Miller house tell his story in artefacts that include his geological hammer, microscope and mason's mallet. The display of his beautiful fossil collection includes the loan of some 40 fossils from the NMS National Miller Collection in Edinburgh. There are interactive touch-screens with adventures of discovery for children and an audio tour of Hugh Miller house which concludes with several of his folk tales.